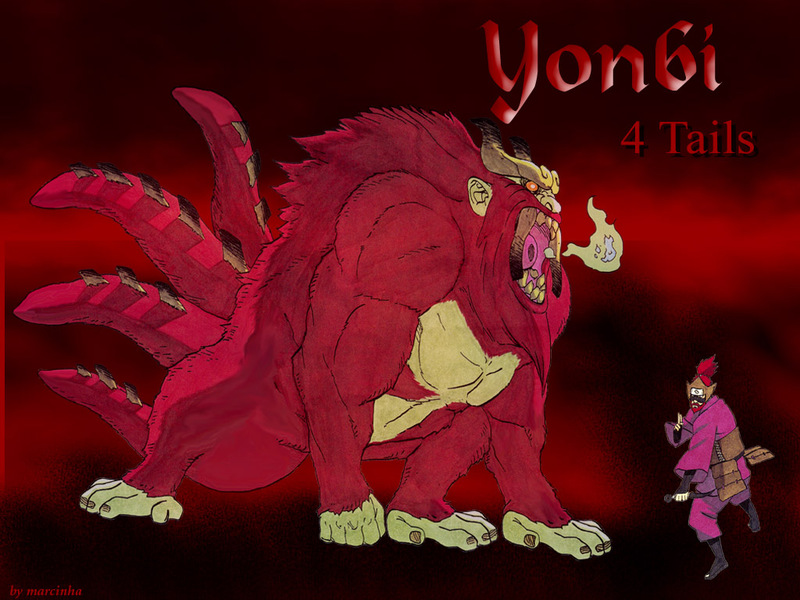 Yonbi. . HD Wallpaper and background images in the 火影忍者 疾风传 club tagged: naruto shippuden naruto shippuden anime yonbi biju. This 火影忍者 疾风传 wallpaper contains 动漫, 漫画书, 漫画, 卡通, and 漫画卡通. There might also be 花束, 胸花, 波西, 香奈儿, 捧花, and 铭文.